Today, some geography trivia from CGP Grey, explainer of all nerdy things. 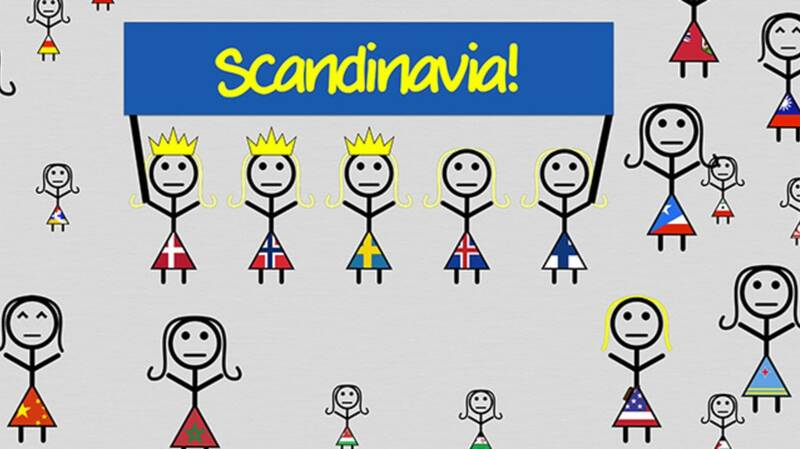 The question at hand is: Where is Scandinavia? That might seem like a simple question, but in thinking on it, I couldn't come up with a solid answer off the top of my head. I envisioned the fish-shaped peninsula including Sweden and Norway...but specifically, which countries constitute Scandinavia? More fun Scandinavian trivia: The Fiery History of Scandinavia's Yule Goat.